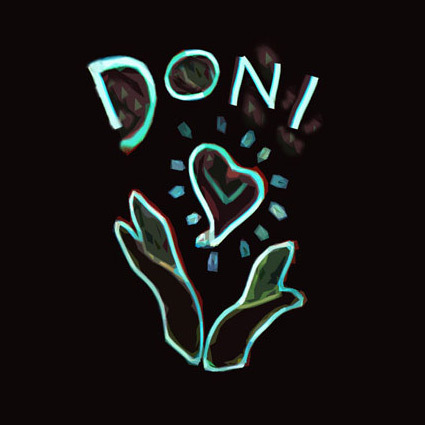 Doni is an electronic music producer, remixer, and DJ from Vancouver, Canada. He first gained recognition online as Mega-YouTubers like Vsauce2, Household Hacker, and Video Game Dunky featured his music in their videos. 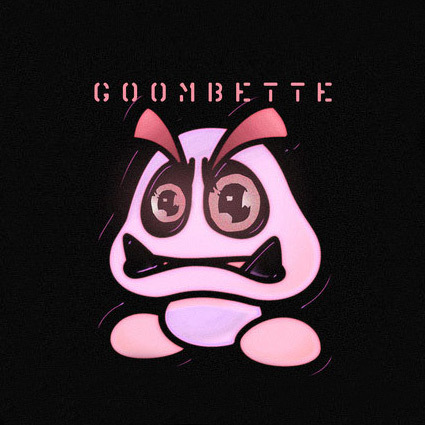 Eventually, he caught the eye of the video game music record label GameChops, who put out Doni’s EP “Goombette” in 2012. 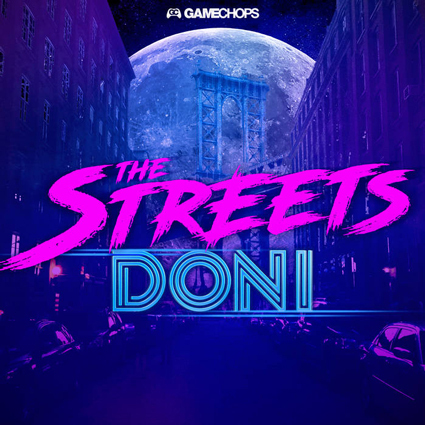 GameChops and Doni then went on to release a remastered version of Doni’s album “Button Masher” in 2015 and his EP “The Streets” in 2017. Doni’s music is decidedly retro in theme and spans across many genres; most often house, chill-out or electronica. 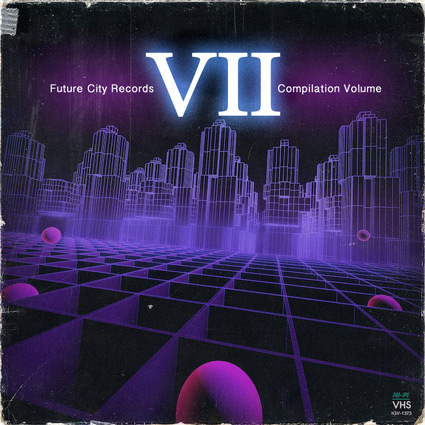 His influences range from popular electronica to obscure, retro dance music. 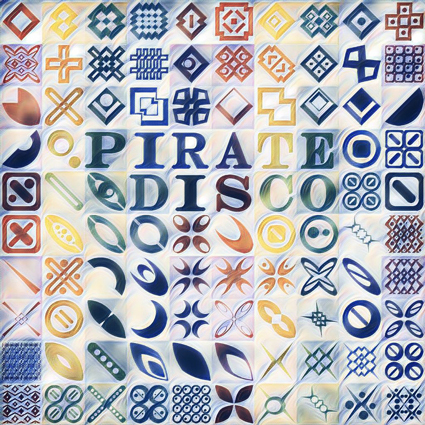 Nowhere is this more apparent than on his 2015 Future City Records release, Pirate Disco, an album influenced by Italo disco and video game music. 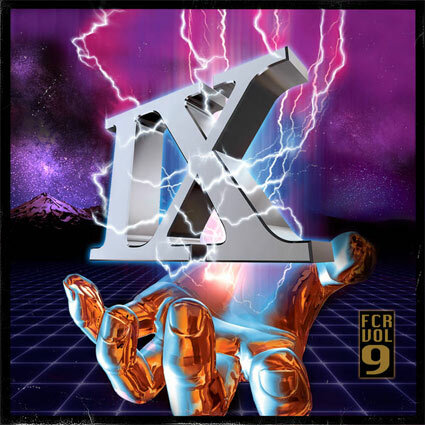 The album was remastered and re-released in 2018, with more soon to follow. Pinky promise. This is a contact form. You know what to do.